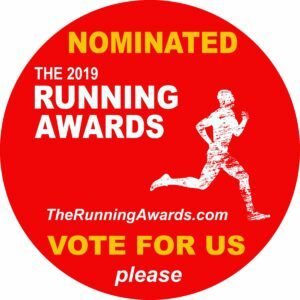 In March 2016 I started posting YouTube vlogs about races I was doing & by 2018 I was shortlisted in the final 12 for best blog at The Running Awards. Keeping it real here people, I’m struggling! Will & Laura’s Wedding ? ? If you’ve been subscribed to my YouTube channel for a while you’ll have seen my friend Will feature quite frequently. I know it’s hard to believe but for once this is a tale of a time I spent with Will when we didn’t go running. He’s only gone & got married! If you’ve never heard of the Marathon Talk Podcast then you’re missing out. With an episode every week, never missing a week & reaching 425 episodes, it has to be the longest running, & most established running podcast out there.